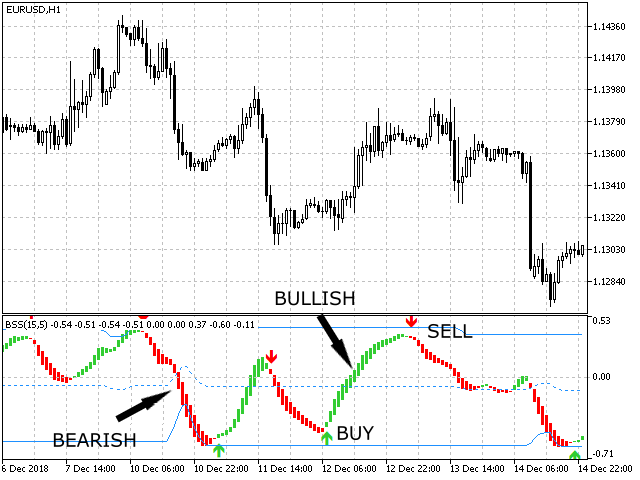 Trend Pulse (For MT4) is a forex or stock technical analysis indicator, it shows prices Trend, Oscillator and Momentum. 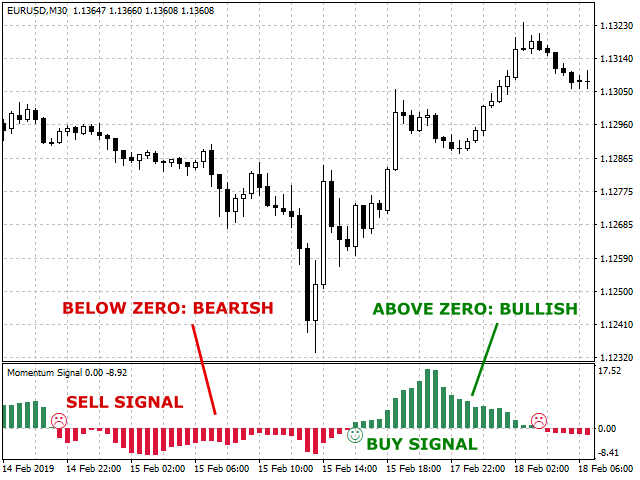 The chart shows bullish (buy) or bearish (sell) Trend Pulse. 1. When Trend Pulse Histogram is above zero (Green), it is bullish, when it is below zero (Red), it is bearish. 2. When Trend Pulse Histogram crosses zero, color changes, it shows the trend changes. It is a Buy or Sell signal. Buy Sell Strength (BSS) is a technical analysis oscillator, showing bullish (buy) and bearish (sell) strength by comparing upward and downward stock momentum movements. 1. When BBS Histogram is Green, it is bullish, when it is Red, it is bearish. 2. BSS is considered overbought when it is closer to Top Line and oversold when it is closer to Bottom Line. 3. When it shows Buy signal near the Bottom line, it is a more reliable signal. 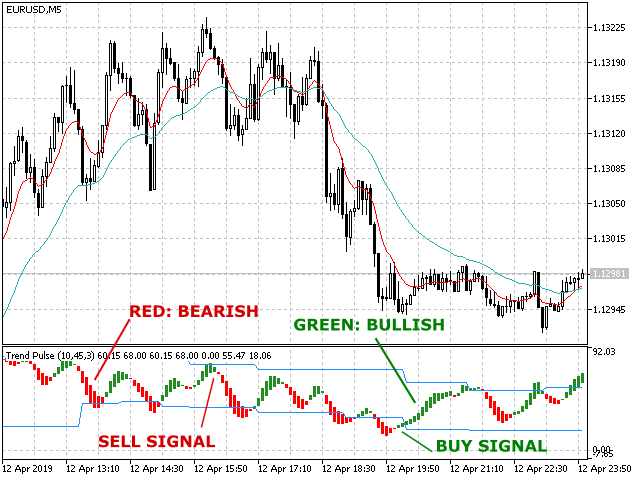 Momentum Signal (MS) (For MT4) is a forex or stock technical analysis indicator, it shows prices Momentum, Oscillator and Trend. The chart shows bullish (buy) or bearish (sell) momentum strengths. Trend Reversal (TR) is a technical analysis indicator, showing moving trend reversal and bullish, bearish signals by comparing stock momentum. 1. When candle is Green, shows bullish, when it is Red, shows bearish. 2. when candle changes to Blue, shows the trend might reverse, a buy or sell signal might appear. 3. 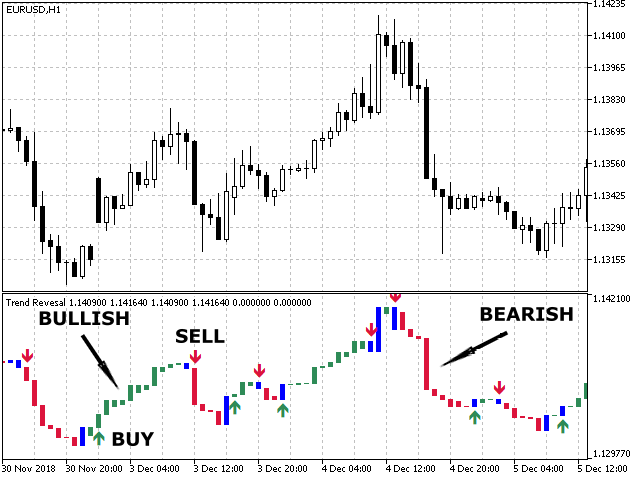 When bullish or bearish is confirmed, a Buy or Sell signal is given. 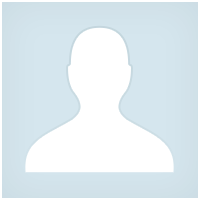 Buy Sell Strength (BSS) is a stock technical analysis oscillator, showing bullish (buy) and bearish (sell) strength by comparing upward and downward stock momentum movements. The BSS is easy to interpret: When BBS Histogram is Green, it is bullish, when it is Red, it is bearish. BSS is considered overbought when it is closer to Top Line and oversold when it is closer to Bottom Line. When it shows Buy signal near the Bottom line, it is a more reliable signal. ver 2.0 fixed a bug, the indicator works in real time charting.